12 Unusual And Achievable Productivity Hacks For Writers Help! My Story Is Unclear – What Do I Do??? There are a lot of options out there, some of which I talked about in my Top 5 Tips For The Long Distance Screenwriter article for B2W back in 2014. But that article was written B.W.D. – Before WriterDuet! 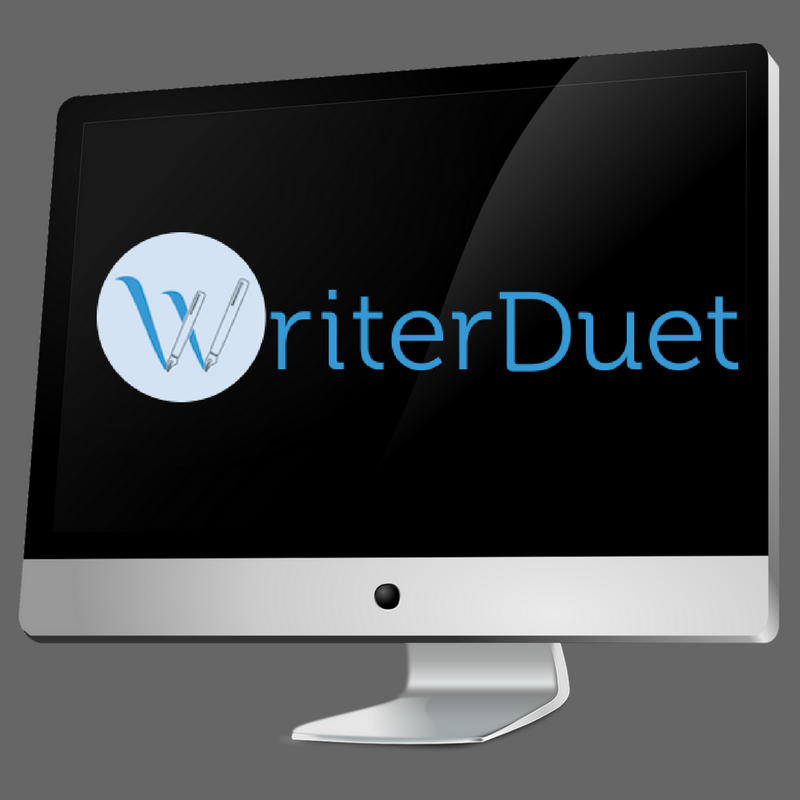 Collaboration with other writers is easier than ever in the digital age, and WriterDuet makes it easier still. You can share files in multiple formats and collaborate in real-time on projects, allowing almost no barriers to creative back and forth. You can also save separate drafts, so if you or your collaborator want to go back on a change the other made, the previous version is ready to upload. Unlike Final Draft, which requires regular update purchases and new versions, WD can be purchased in either Standard or Pro for a one-off payment. That means all updates and versions current and future, including offline apps for desktop and now mobile, for a single low price. For life. By the way — if you can’t afford the full version price? The online version is totally free. Worrying about changing your current software or collabing with a non-WD user in another format? Don’t. WriterDuet imports pretty much any document bar ones written on paper and shoved at the screen. The only doc type it doesn’t recognise is Trelby’s .trelby file type. But since Trelby exports to most other file types, it’s not an issue. More on Trelby software, HERE. This software has got hands-down the best interface I’ve ever used. The macros are simple and clear – hovering over each one gives you a little explanation of its function on the page, which is a nice touch – and the backup is exemplary. If the app crashes, or you forget to save a draft, the file will be there, ready to go. But this is the clear reason why WD is the winner of the screenwriting software arms race; Guy Goldstein, the software’s creator, is available online and will most of the time answer and deal with your issues (with the software, he’s not a therapist) personally. Let me say again; imagine Bill Gates helping you troubleshoot your problem with Windows. That’s what WriterDuet does better than the rest – instead of telling users what they want, they listen to the users and give them what they need. BIO: Liam Kavanagh is a freelance screenwriter, blogger and comic writer. He’s a former Red Planet Prize and Waterford Film Festival finalist and co-writer of the LA Awareness Film Festival short I’m Sorry, But. His work in print includes reviews and features for media websites including WriteSoFluid and The-arcade.ie and comic books published by Red Leaf, FutureQuake and CE Publishing.